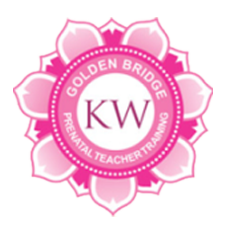 After the birth of her second child, a deep passion for pregnancy and her soul calling was awakened. 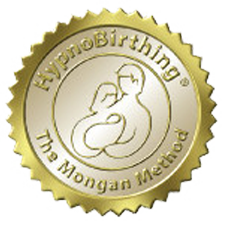 MiMi has been supporting women during pregnancy, birth and well into their postpartum journey for over 18 years. Her intrinsic passion is leading women to their truth: their bodies are designed + capable to bare children. The process of birth is natural and when HONORED it can be beautiful + empowering. She believes that the most powerful gift that a woman carries is her INTUITION. When a woman is able to intuitively tune in, the mind, body + baby connection is deeply enhanced. 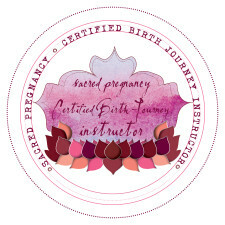 The journey of birth for each woman is different physically, emotionally + spiritually. MiMi brings a broad spectrum of services, through her many years of experience, that continue to allow her to connect with women where they are while offering support + guidance during this sacred time. It is from her experience, wisdom and intuition that she is able to connect on a soul level to her clients. 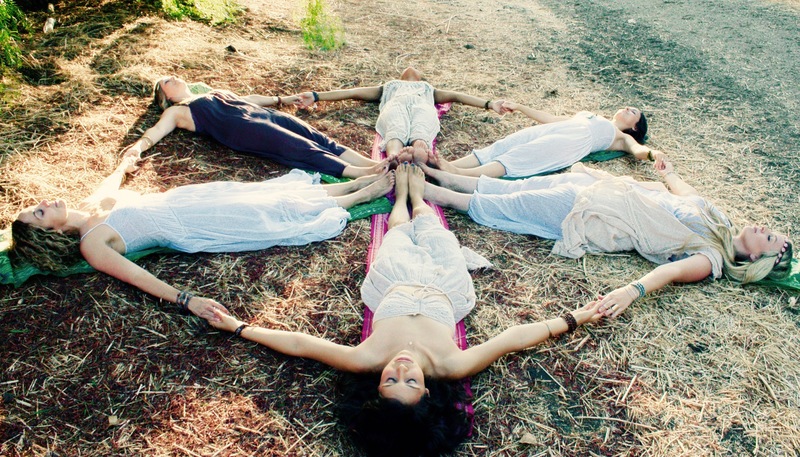 This evolution of trust continues to evolve and deepen raising each woman’s consciousness for the best birth possible! 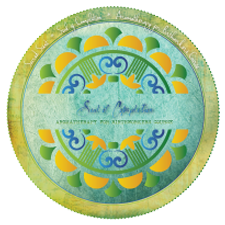 A woman’s birth memory is forever… MiMi truly understands the importance of preserving this sacred consciousness. 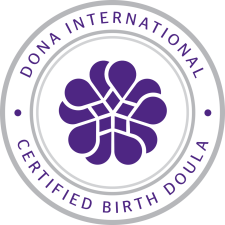 Her desire to support, guide + assist women who have experienced a less than desirable birth, has led her to energy medicine. 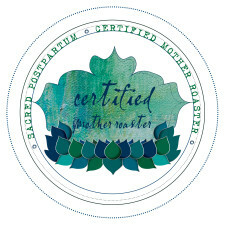 This has given her the opportunity to work with many diverse modalities of medicinal energy offering guidance and healing for women who have experienced infertility, womb + birth trauma. 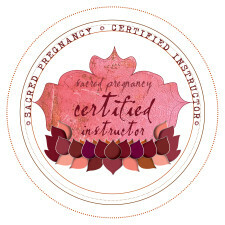 MiMi has over 1345 hours of specialty training and certifications encompassing pregnancy, birth + postpartum.